We take travelers not just to the Tibetan Plateau, but we also take to homes, to experience local livelihoods, cultures, and food. 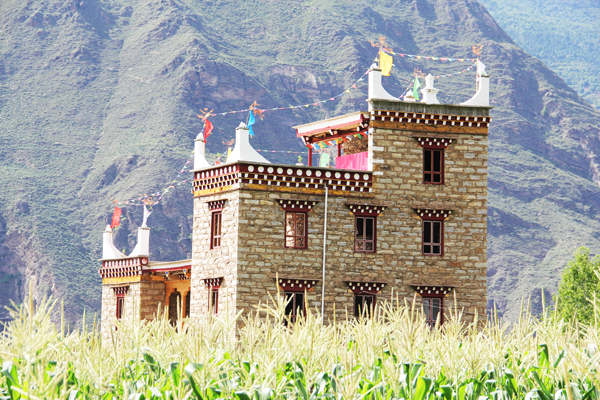 Local Tibetans in rural herding and farming communities organize homestays. Your visit and stay will directly contribute to the economic development and cultural survival of the communities. 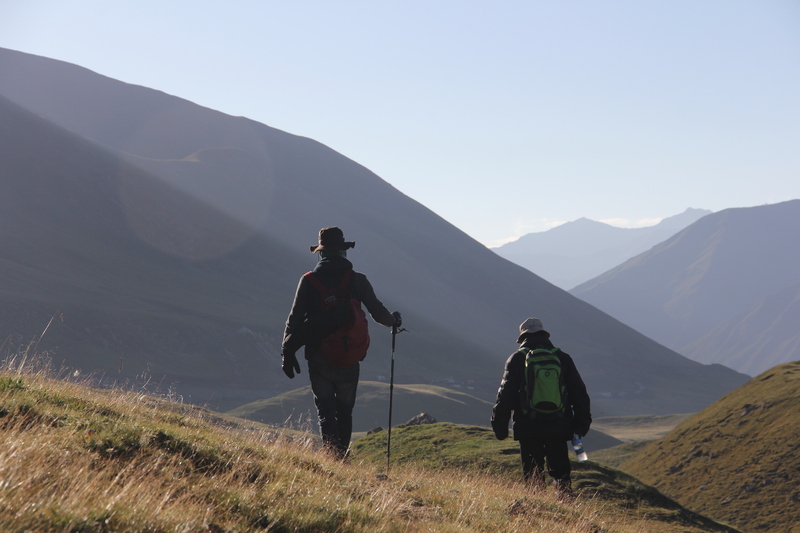 Traveling with local guides and staying at Tibetan homes is a way of traveling from inside Tibet to the Plateau, rather than from outside to inside Tibet. Culture is diverse and dynamic across the Tibetan Plateau. Customs differ from one community to another. Major differences exist between farming and herding communities. Housing vary from tents and structures made of wood, adobe, and brick. Local foods include roasted barley flour, butter tea, deep-fried bread, and many others that are hardly nameable in English. Homestays also allow the visitor to witness the changes and living conditions of rural communities, values, beliefs, and practices of local Tibetans. You also might be attracted to local rituals and cultural events. 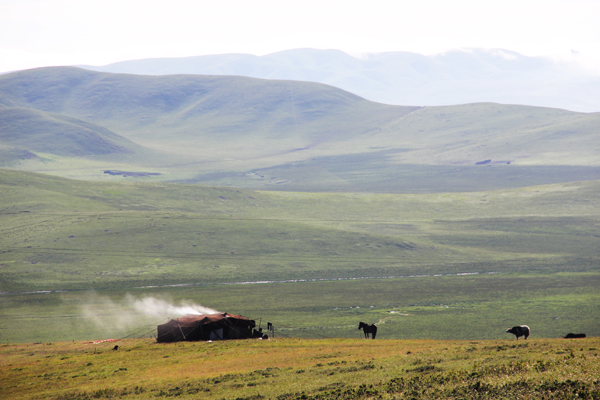 A homestay on the grassland with local pastoralists gives you an opportunity to experience a unique culture and livelihood that is changing rapidly in a modern world. A homestay in a farming area will enable you to explore distinct culture, food, and local life.